With all the time we've been talking about healing PTSD the stigma is still too strong. 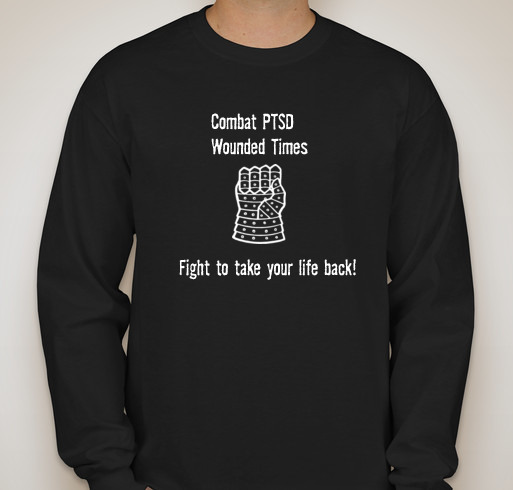 It is time to change the conversation and Combat PTSD Wounded Times needs your help to do that. We gave them the facts. We fought against rumors. Above all else, we showed them how to heal. The only thing they have to be ashamed of is the rest of us not fighting to make sure they knew they could take their lives back before it was too late for too many. There is no cure for PTSD but it can be defeated! And if you have PTSD, show that you have nothing to be ashamed of. 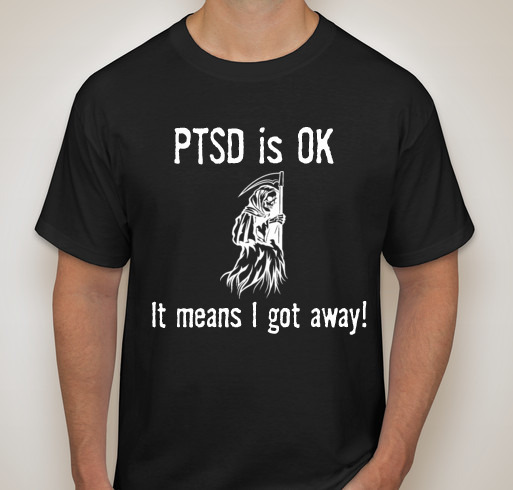 Help PTSD Survivors take back life! You never know who you may encourage to talk to you about it.